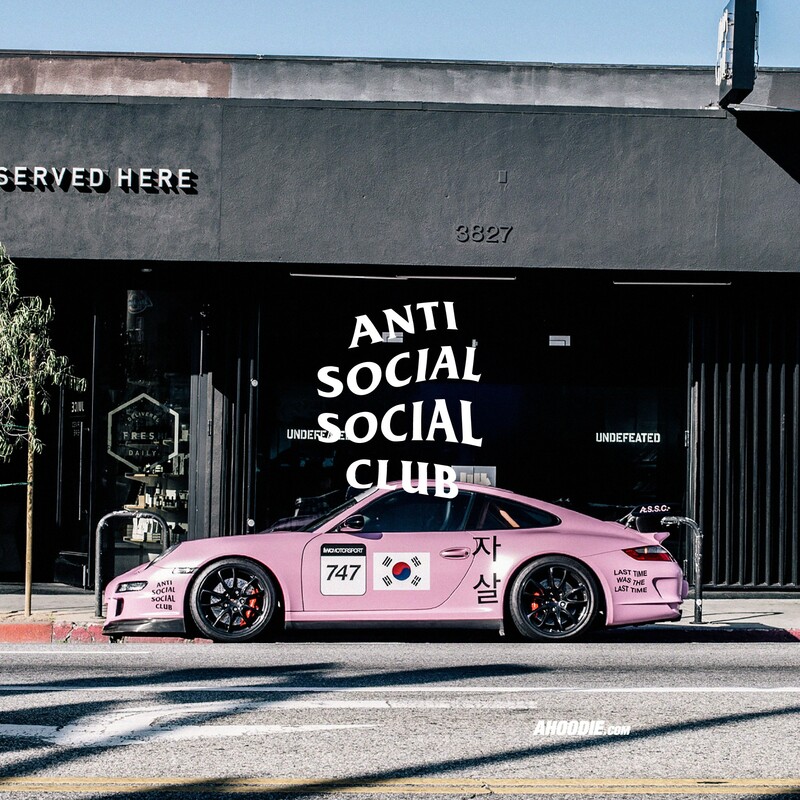 Donald Trump launches campaign to “Make Social Clubs Social Again”. 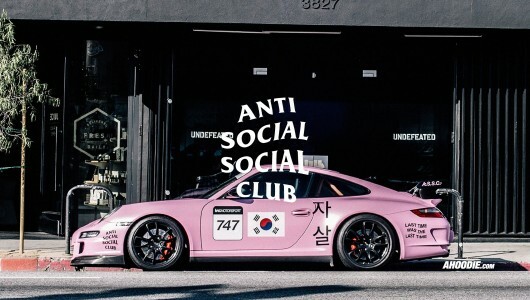 The Republican leader declared that Social Clubs across the United States have become over run with “out of towners”, instead of championing community spirit. He went on to decree that some of the best wigs he’d ever bought had been purchased from local toupee makers at his $500k-per-year social club. He also said something bad about immigrants. 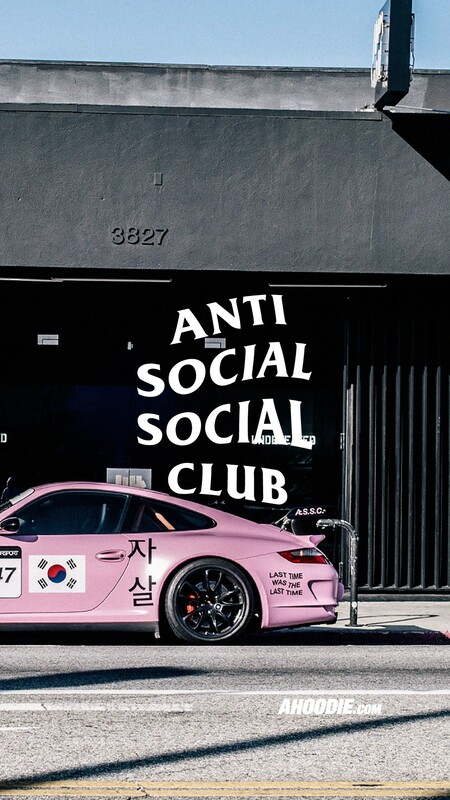 Fight the power with our AHOODIE exclusive Anti Social Social Club wallpapers. 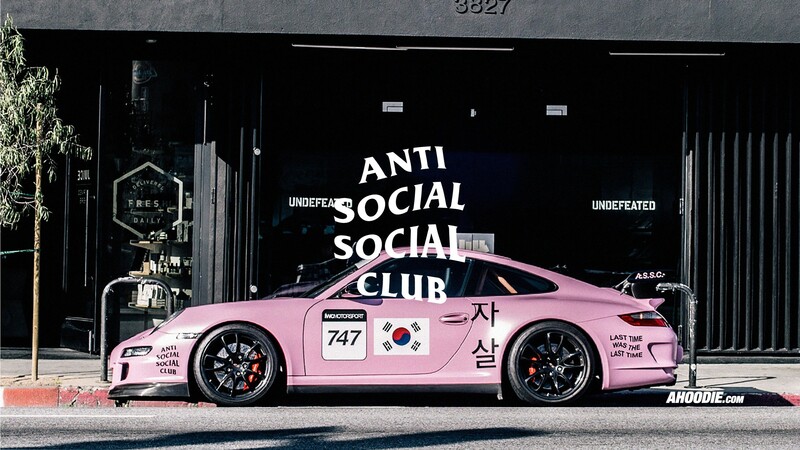 Anti Social Social Club, mysterious and enigmatic. 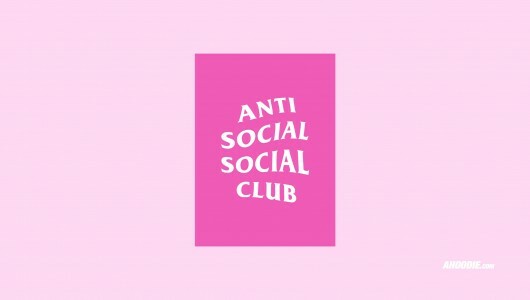 From dad caps to graphic tees, Stussy affiliate Neek Lurk's brand is the closest thing to seeing a cool teen's blog come to life as an apparel line covered in pink.